This is one of my most favourite fashion presets! I shot this with the beautiful Angelina on Gili Islands. Get it now for free! Hi Sasha, so you would like one for Photoshop / Camera Raw? Very beautiful presset, but I still could not get it. Can you send it to my email? Hello, I can not find you in the Database. Please complete the order again so I can check if the email is sent out to you. Wow, thats really really great preset! I’m gonna feel guilty even using it. I love it! I adore the tones! Unfortunately, i cant get this preset. I dont see any link, download button or link at my email adress. How can i get this beautiful preset? hello marina, please send me an email, i will send you. try to check your spam folder…. Thank you! This preset is very good! I will experiment with my photos. Ricc, thank you for sharing your presets – what an awesome way to give back to your fans! 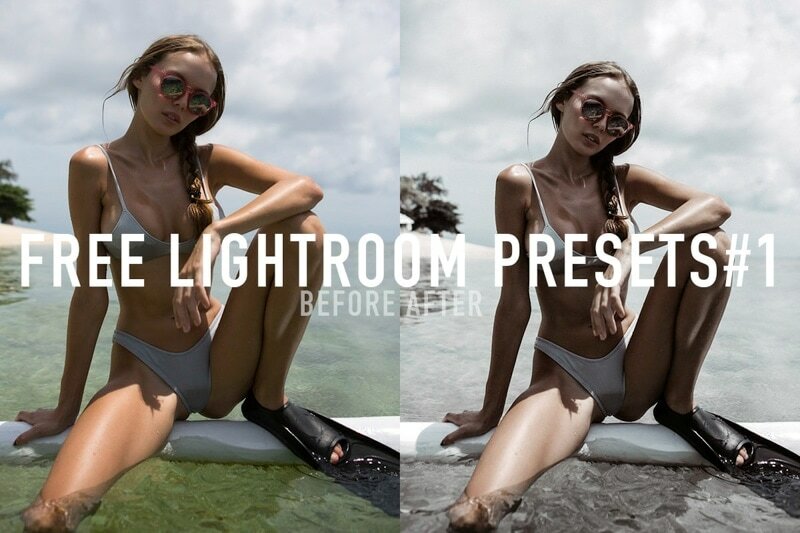 That preset is very, very good…and it’s free! It handles skin tones like a champion. I can only recommend it to everyone! This preset is excellent! I’m able to easily manipulate it further to match almost any photo of my liking, and I use it all the time now! It makes tropical water oh so crystal clear! Hello, please “order” again and try to download.